Submitted by Miniset on 18 July, 2017 - 12:43 (286592). 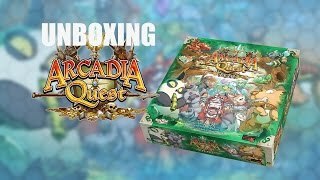 Unboxing the cool looking expansion for Arcadia Quest & Acadia Quest: Inferno. 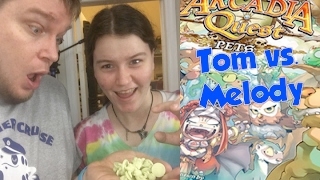 Tom and Melody play the first two missions of Arcadia Quest Pets. Who will emerge victorious? 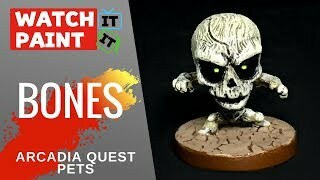 Mira más vídeos de Arcadia Quest más abajo. 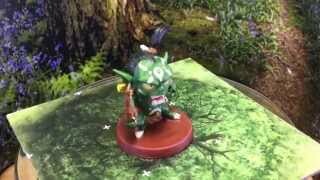 Nueva mini de Arcadia Quest después de las 2 'peaso' de partidas que cayeron este fin de semana. Sin duda, un juego más que recomendable. 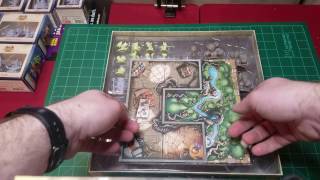 I wanted to get this video up quick, in direct contrast to yesterday's 6 month old video :-) Hopefully, you can all notice and appreciate the change in production. 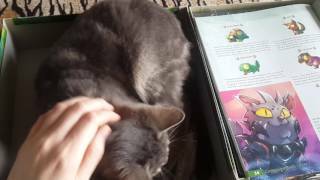 Enjoy a really, really, really easy pet. We all need a quick win once in a while. 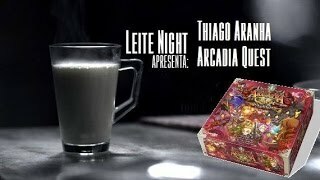 Más vídeos de Arcadia Quest más abajo. Miniatura muy agradecida de pintar por su tamaño de cara, aunque tiene muchos recovecos que hay que repasar muchas veces. Como siempre acompañando el vídeo la música de Sealen Rock. 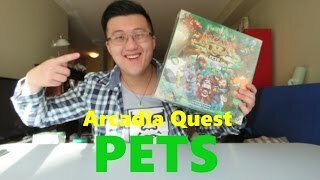 Arcadia Quest pets unboxing, now with 100% more Rawr!!! 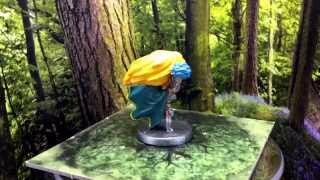 Paints and kit used can be found in the description below. You can help the channel improve by donating at or via the paypal link on the channel banner. 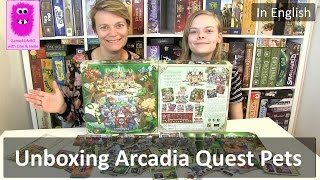 Tom Vasel takes a look at Arcadia Quest Pets, an expansion for the hit Skirmish game from CMON! 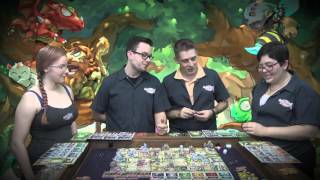 In this video, Alex unboxes the newest expansion for Arcadia Quest - Pets! 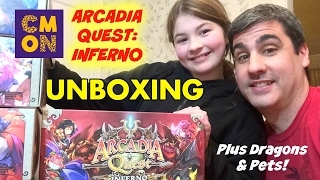 We unbox Arcadia Quest:Inferno by CMON Games. 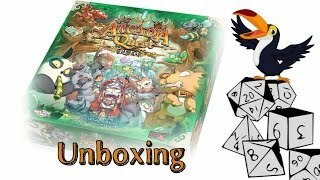 We also unbox the Kickstarter exclusive content (Hell of a Box, Whole Lotta Lava), the four dragons (Poison, Fire, Chaos and Ice) and Arcadia Quest Pets. 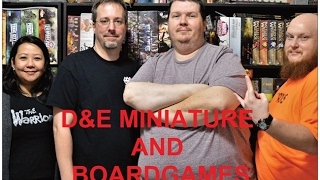 Find this great expansion at Miniature Market! 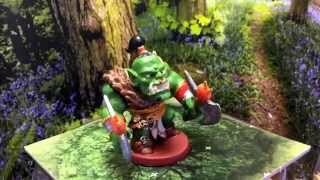 Vuelvo a grabar Maya de Arcadia Quest que se grabo con muy mala calidad y merecía una mejor edición, espero que os guste el cambio. 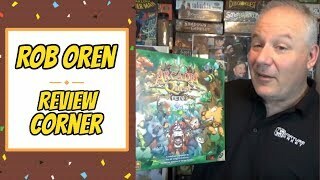 www.cmon.co/AQ2Inferno - Live on Kickstarter now! 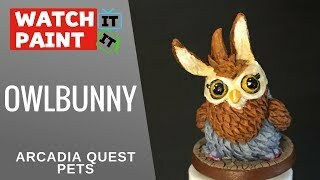 In this video see what is inside the Arcadia Quest Pets by CMON. 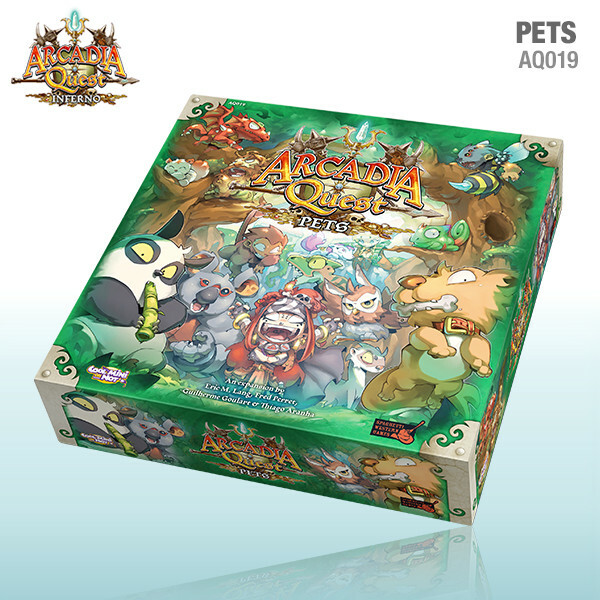 Expansion for the popular board game Arcadia Quest featuring lots of cute pet miniatures! 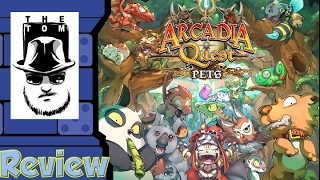 In this video you can find out my thoughts on Arcadia Quest Pets by CMON. Toucan Play that Game is proudly sponsored by home of rare and unusual Asian games. 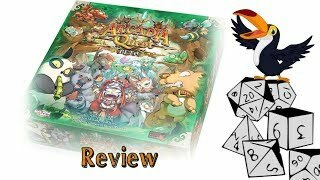 Our third video of the unboxing of Arcadia Quest Inferno which shows you what is in the Pets Expansion.